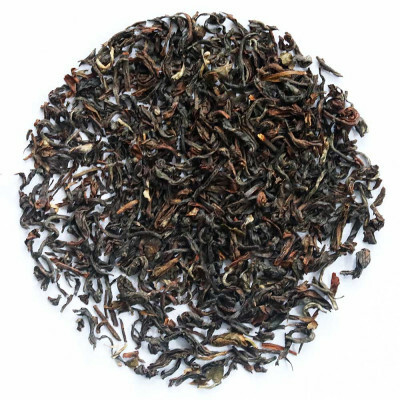 A bright cup of black tea with all characteristics of a second flush from the garden of Balasun. It is the summer offering from Balasun estate that has lots of texture and character. The tea is quite refreshing. Every pack of this black tea comes with a flavor punch and substantial caffeine kick. 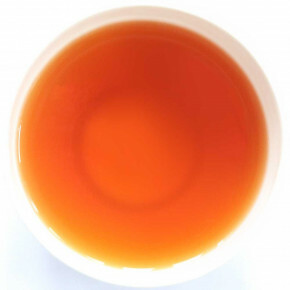 A tantalizing cup of coppery liquor of this tea is a treat of all time. Famous for producing the best of excellent quality tea with fuller body and typical muscatel china flavour, The Balasun Tea estate is spread across rolling hills with moderately gentle slope and a wide open valley with Balasun river flowing at the bottom part of the garden. panoramic views. The garden altitude varies from 365 metres to 1375 metres above MSL and temperature ranges between 7 degree winter to maximum of 30 degree in summer. The estate is located near a tiny hamlet town of Sonada, one of the stations for the heritage Darjeeling Toy train and is near to Tibetan chorten (Stupa), Tiger Hill, Chatkput Eco Village, Senchel lake, Senchel Reserve forest with oaks, chestnuts, walnuts, magnolias, rhododendrons, etc. During spring one can see the bright blooms of rhododendrons, cream magnolias and orchids in this moss-laden forest. The region is famous for it’s trekking routes and bird watching. The garden is easily accessible by road from Siliguri and the near Airport Bagdogra which is 50 kms away. The plantation was established in 1871 by M/s Davenport & Company Ltd. The original name of the garden was Nahore Balasun taken from the Lepcha dialect and was later renamed as Balasun after the river Balasun which flows through the garden. Jayshree Tea and Industries acquired the garden in 2005. 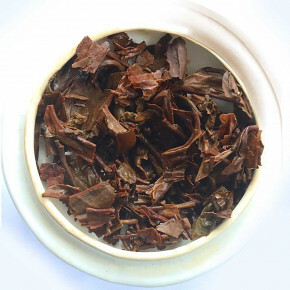 Since acquisition, the Jayshree tea management has invested in all round improvement of the garden and factory infrastructure, employee welfare, regular in-filling initiatives and planned afforestation for climatic conservation. Complete renovation of Factory buildings, roads, office and houses and upgradation of factory with latest technology to improve quality tea. As a result of these initiatives, the tea per unit realisation has improved considerably since 2005.The estate has Fair Trade certification from FLO-CERT, HACCP certified by TUV-NORD, UTZ certified by IMO and SAN/ Rainforest Allaince certification from IMO.